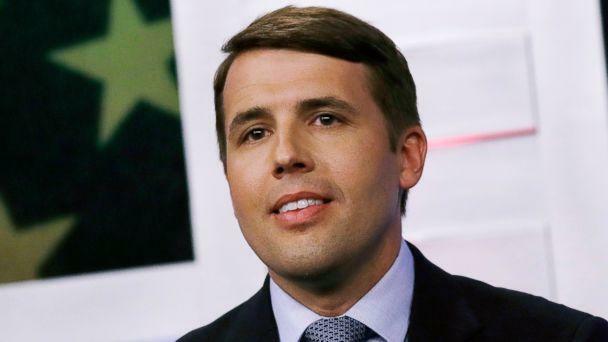 Chris Pappas was projected to win Tuesday night's Democratic primary for the 1st Congressional District, according to The Associated Press, besting the son of a marquee name in the party, in order to go up against GOP winner Eddie Edwards in November. 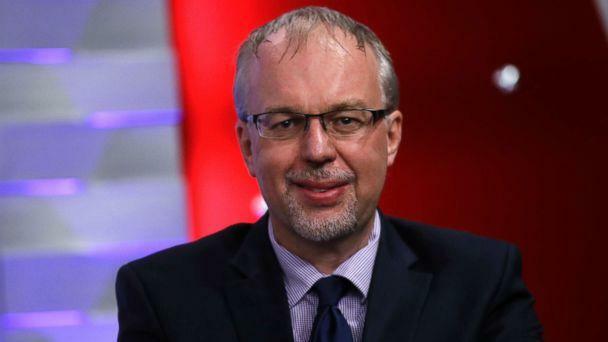 The congressional primary featured a crowded field of 11 Democratic candidates, including Levi Sanders, the son of 2016 presidential candidate Bernie Sanders. On the Republican side, state Sen. Andy Sanborn conceded to Edwards in a five-person field Tuesday night. Edwards, a former police chief, was endorsed by President Donald Trump. "I am so humbled that so many people were motivated to help me on this campaign; that means so much to me," Edwards said in his victory speech. 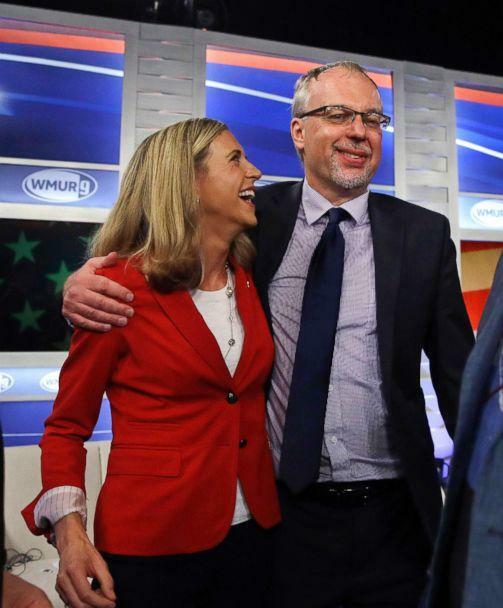 In the state's governor race, the Associated Press has projected that Democrat Molly Kelly has won the New Hampshire primary race and will face Republican Gov. Chris Sununu in November. When Sanders announced his run in New Hampshire’s 1st Congressional District, a lot of people thought one major endorsement would be imminent -- from his father, the 2016 presidential candidate. “My father doesn't believe in nepotism so I may not have his official endorsement, but I am humbled to have his support,” the younger Sanders wrote on the campaign page. “So far, the best day of Sanders’s campaign was the first day," he said. "The Sanders name doesn’t do him a lot of good without his dad’s fundraising network to fund him. And he lives far outside the district, and that hurts as one might expect." "Activists here have high standards for campaigns,” he said. The Sanders campaign did not return ABC News' request for comment.